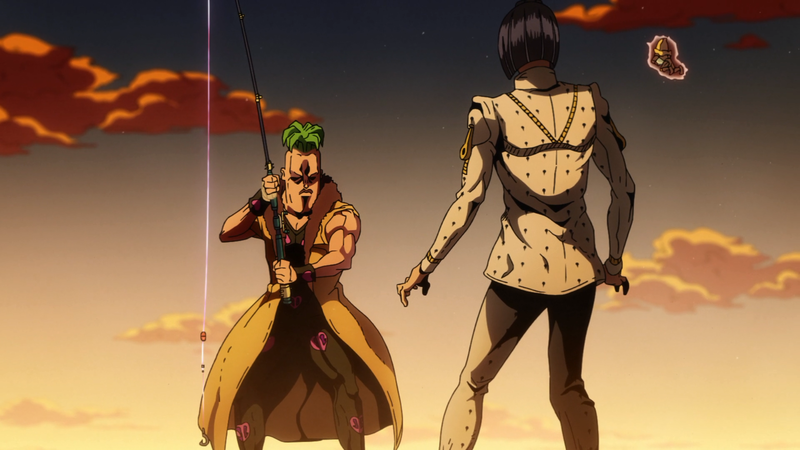 Bruno faces off again Prosciutto and Pesci in a fight to the death. Can Sticky Fingers beat the twin threats of The Grateful Dead and Beach Boy? We find out in the latest episode of the weekly JoJo’s Bizarre Adventure podcast, Let’s Go JoJo! Plus: Kitaro and Bonobono take depressing turns, and Boogiepop springs into action and finds an entirely different story to the one we thought they were telling.